Established in 1945, Coyle Carpet One Floor & Home is a family owned and operated business. When you shop with us you’re among members of the community. With over 70 years of professional experience, we are committed to serving this community by offering quality products at an outstanding value, beautifully installed...guaranteed. You can expect integrity, the best personal service, value and warranties. We work and live in your community and understand your needs. 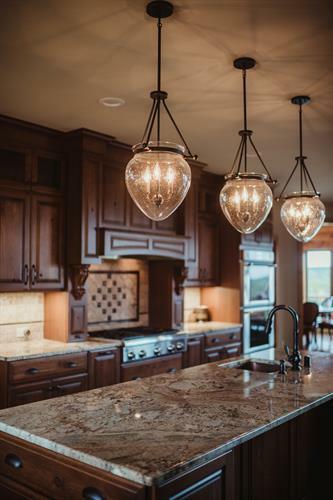 Our showroom features a wide selection of cabinets, countertops, carpet, hardwood, tile, stone, luxury vinyl tile, laminate, vinyl sheet goods, and area rugs. We offer expertise on many levels—our Designers ask the right questions and work with you to create exciting solutions. Custom cabinets help set the style and feel to your home. Countertops can help set the tone for an entire space. 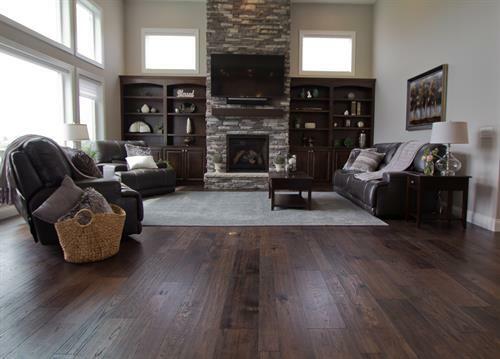 Which flooring to choose - carpet, hardwood, tile, resilient or laminate? Project Gallery - Our work!